With the Ideal Protein method you will not only see results, but also be empowered with valuable nutritional knowledge that will help sustain your results throughout your lifestyle. This method is not a diet, but rather a two-tiered approach: the weight loss phases and a structured 12 month stabilization period to help you maintain your success. This personalized four-phase protocol has a beginning, a middle, and an end; and includes weekly one-on-one coaching support and education. The body has three sources of energy from which it draws to meet its metabolic needs: carbohydrates, muscle, and fats. Chronologically, the body will first draw on its carbohydrate resserve before turning to muscle and fat. During the weight loss phases of the method, we limit carbohydrate intake to encourage the body to turn to its fat and muscle components for energy. This process is also known as ketogenesis. By eating high biological protein foods, the protocol helps to support muscle mass during weight loss and teaches you how to develop smarter eating habits and lifestyle choices, to help maintain your weight after weight loss is achieved. Our dieters are not left with the question, "Now What?" after the weight has been lost. They have been given the tolls and knowledge to be empowered on how maintain their healthy weight without radically altering their already busy lives. 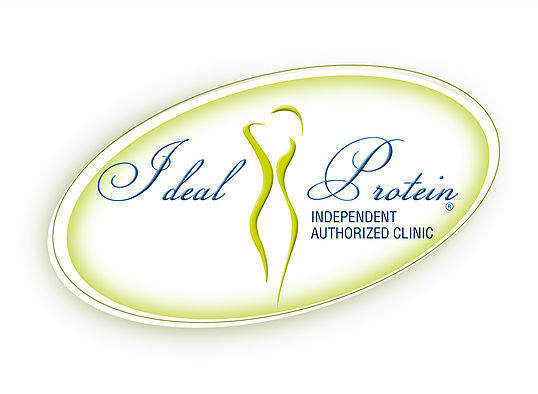 Bloom Medical Aesthetics is an Ideal Protein Independent Authorized Clinic.